1) Click on your course of interest. 3) Click Apply and complete the online application. 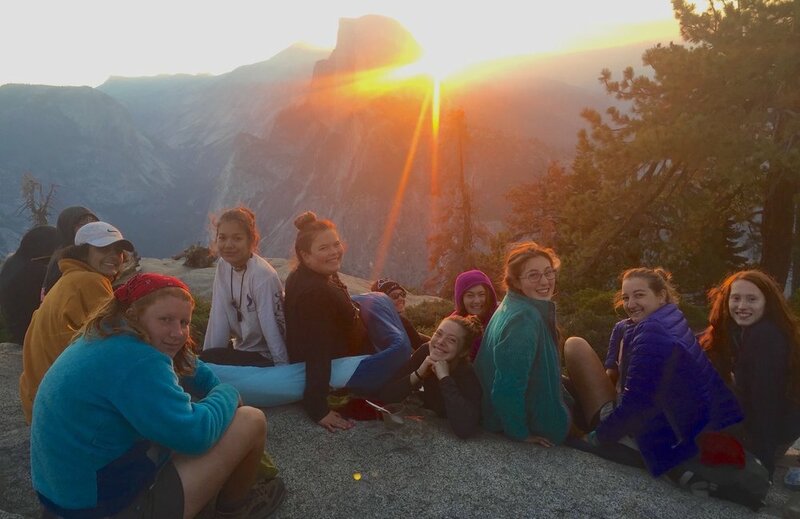 A 7-day adventure for girls and gender expansive youth entering 6th or 7th grade. 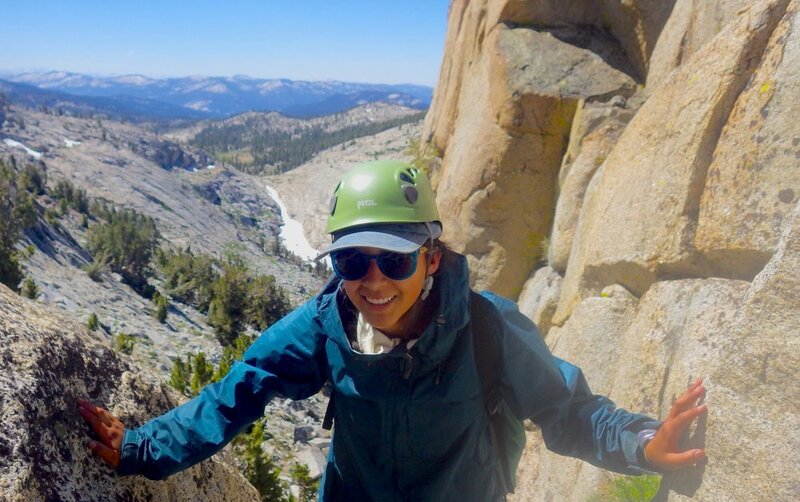 A 13-day backcountry adventure for girls and gender expansive youth entering 7th or 8th grade. 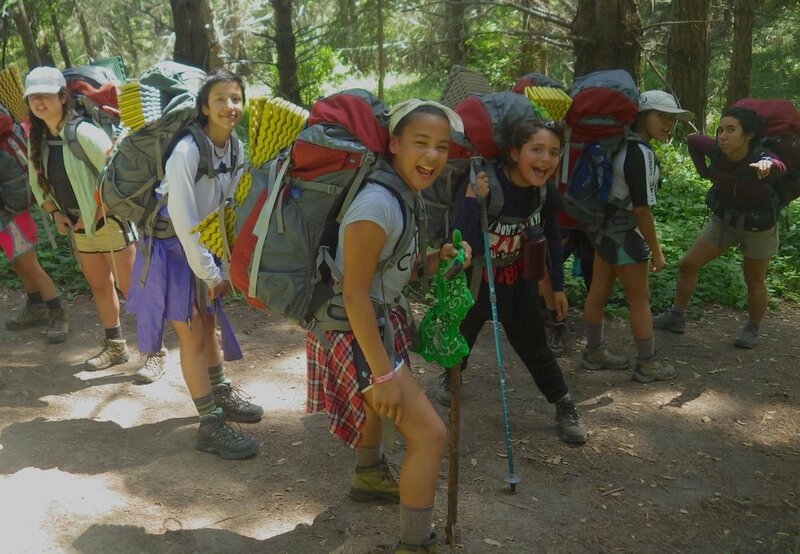 A 13-day backcountry expedition for girls and gender expansive youth entering 9th grade. A 5 day camping and and climbing adventure for youth entering 6th and 7th grade. A 12-day leadership course for girls and gender expansive youth entering 10th, 11th & 12th grade. A 4 days kayaking and camping on Tomales Bay for female, transgender and gender nonconforming youth who are Queer identified and their Allies. 1. Families provide transportation to and from San Francisco or Oakland, where all courses begin and end. Courses begin between at 8-9am on the first day and end between 4 -6pm on the last day. 2. At least one adult parent/guardian or emergency contact must accompany the youth on the first day, pick them up on the last day and remain available by phone in the Bay Area for the duration of the course. Please contact GirlVentures for additional clarification.